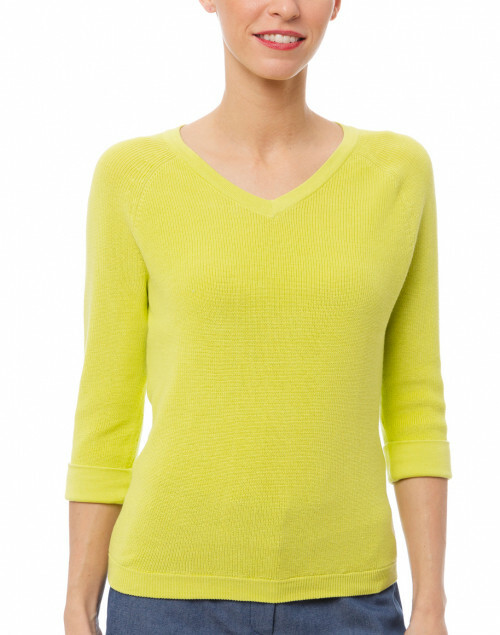 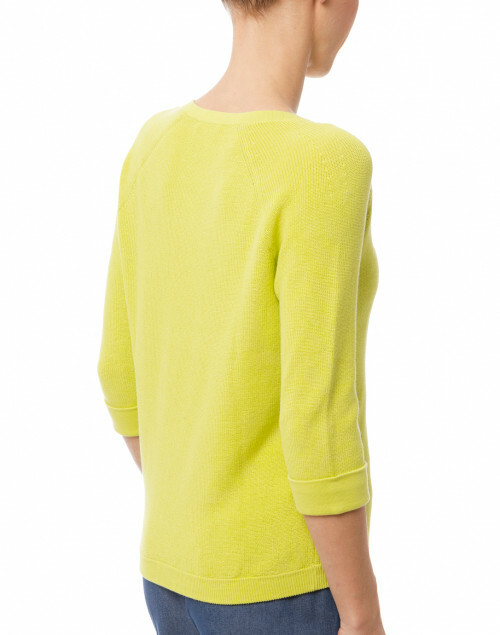 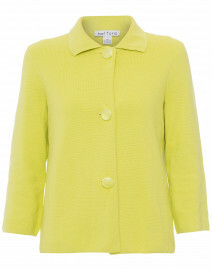 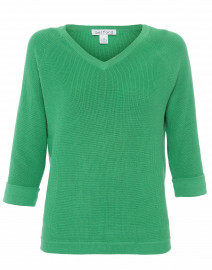 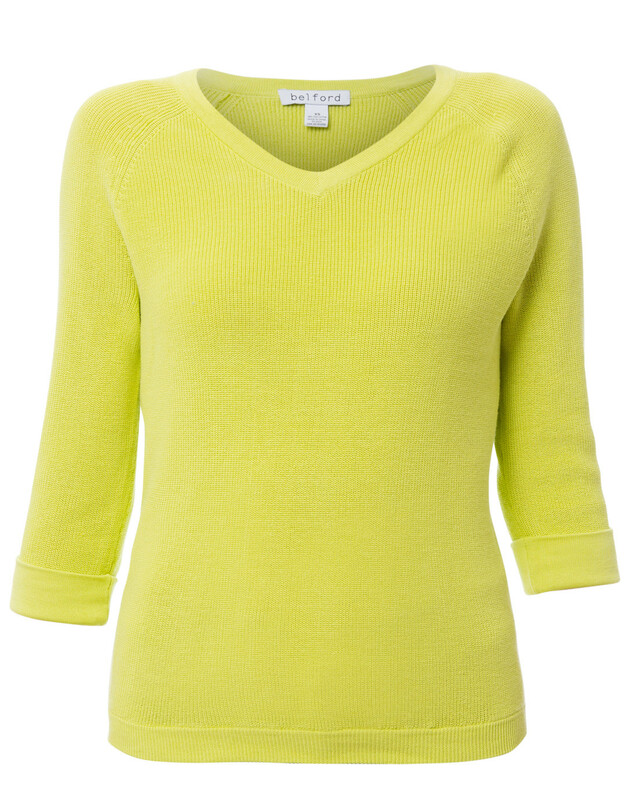 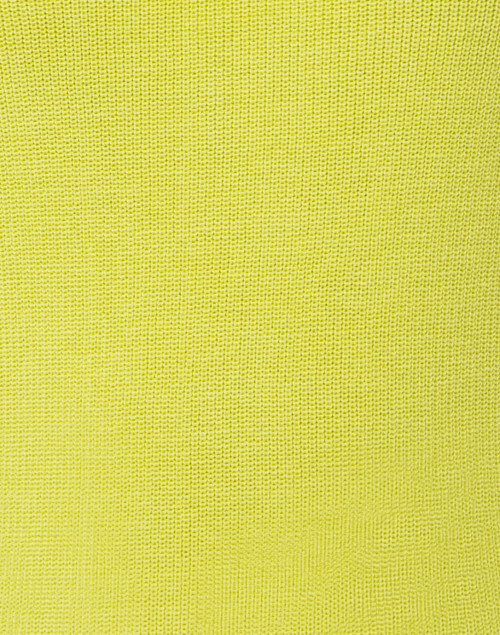 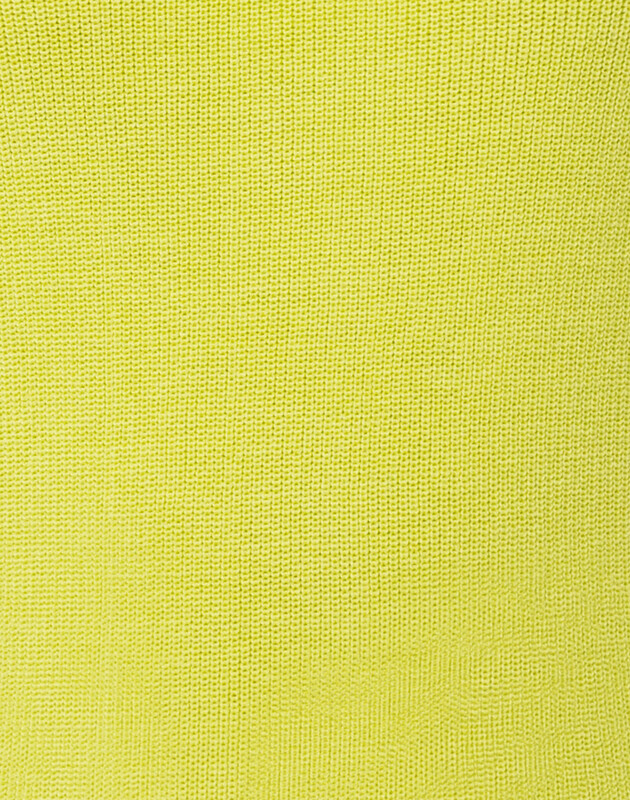 Belford adds a feminine softness to its iconic collection with this bright green pima cotton sweater. 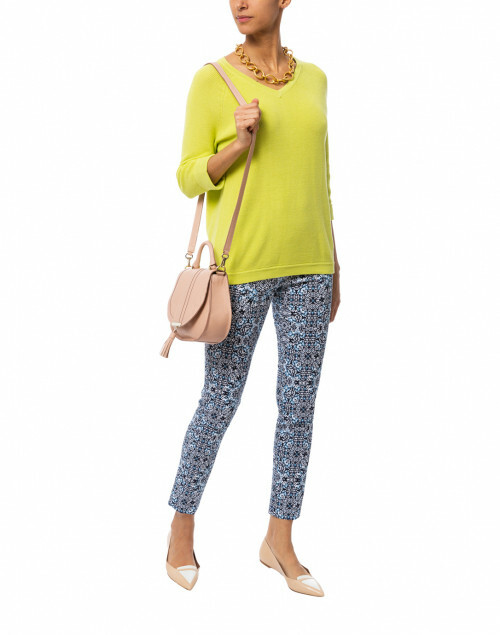 Featuring a flattering V-shaped neckline and a relaxed fit, this 3/4 sleeved sweater offers an elegant yet casual feel. 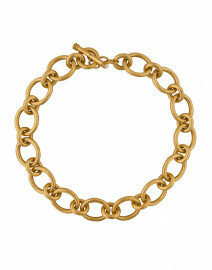 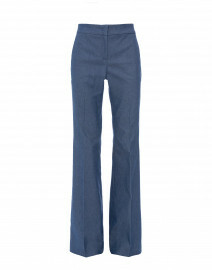 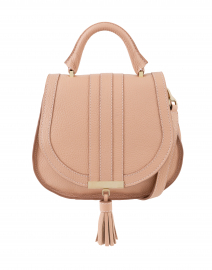 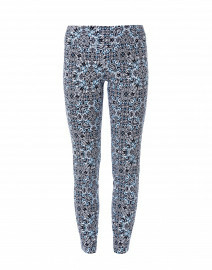 Style it with wide leg pants for an elevated yet casual ensemble.